 Easyfix Bright Zinc-Plated Set Screws M20 x 60mm 25 Pack is rated 3.0 out of 5 by 1. Rated 3 out of 5 by Tiredbuilder from A thread and a head A bolts a bolt, you put it in a hole and tighten it up. Screwfix sell the bolts and the nuts, but you have to get the washers from somewhere else!!! Not the usual Screwfix way.